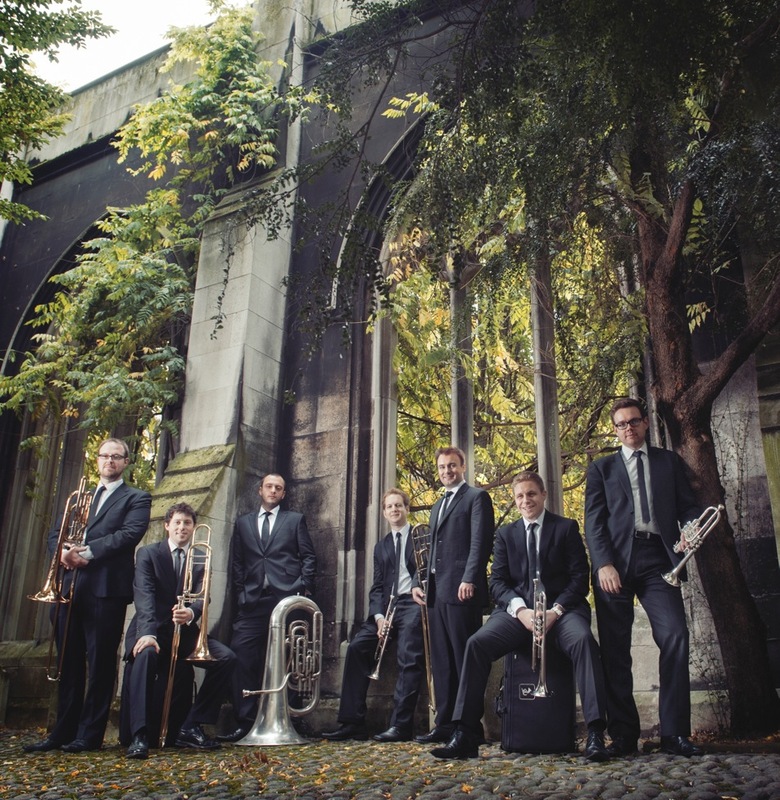 In the 2018-19 season Septura will bring the unique sound of the brass septet to a wider range of audiences around the UK than ever before. Building on our busiest ever season of UK concerts in 2017-18, this season we look forward to performing a wide range of varied programmes at new venues and festivals around the country, from York to Tonbridge, and collaborating for the first time with the Choir of Guildford Cathedral. To those who revere the great composers of the past, their works are practically sacred. Transcribing these for brass is an almost criminal profanity, and Septura is the culprit. Why brave the wrath of the music lover? Well, the brass septet is a brand new creation, so we have no choice: driven to thieving by the paucity of the established repertoire. The aim is not to produce cheap counterfeits though; rather it is to shed new light on masterpieces. And so we invite our audience to a rite of passage: a re-evaluation of five centuries of music – both sacred and secular – as it is re-cast for brass and illuminated anew.